Starving causes restoration of stem cells in immune system | "Latest Stem Cells News"
In both mice and a Phase 1 human clinical trial, long periods of not eating significantly lowered white blood cell counts. In mice, fasting cycles then “flipped a regenerative switch,” changing the signaling pathways for hematopoietic stem cells, which are responsible for the generation of blood and immune systems, the research showed. For those who hate fasting, starving for just eight days a year can bolster your immune system like never before. Fasting encourages body to replace old and damaged cells – especially if the immune system has been damaged by aging or cancer treatment, researchers said. 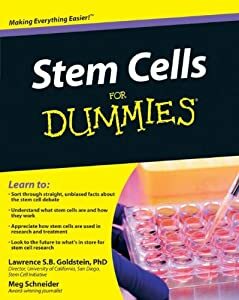 “When you starve, the system tries to save energy, and one of the things it can do to save energy is to recycle a lot of the immune cells that are not needed, especially those that may be damaged,” explained Valter Longo, a longevity expert from University of Southern California. During the study, the researchers found fasting for two to four days every six months forced the body into survival mode – using up stores of fat and sugar and breaking down old cells. 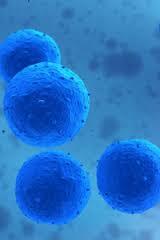 The body then sent a signal telling stem cells to regenerate and rebuild the entire system. “With a system heavily damaged by chemotherapy or aging, fasting cycles can generate, literally, a new immune system,” Longo noted. In lab settings, fasting also reduced ill effects and death in mice exposed to chemotherapy drugs and boosted immunity in aging mice. “The results suggest that fasting may mitigate some of the harmful effects of chemotherapy,” added Tanya Dorff, a co-author of the research published in the journal Cell Stem Cell.